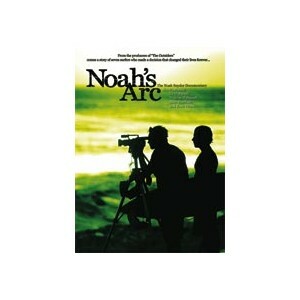 Noah's Arc offers a powerful look into the life story of Noah Snyder, charting his unique journey from childhood on the Outer Banks of North Carolina to becoming a world-renowned professional surfer. The real story, however, involves the true power behind Noah's character, and the many lives that have been affected by it. Shot on location in Hawaii, Florida, Indonesia, Tahiti, Nicaragua, and featuring exclusive hurricane footage of the Outer Banks. note - This film contains religious overtones.